Gypsum Supply Company wants to be your one stop shop. 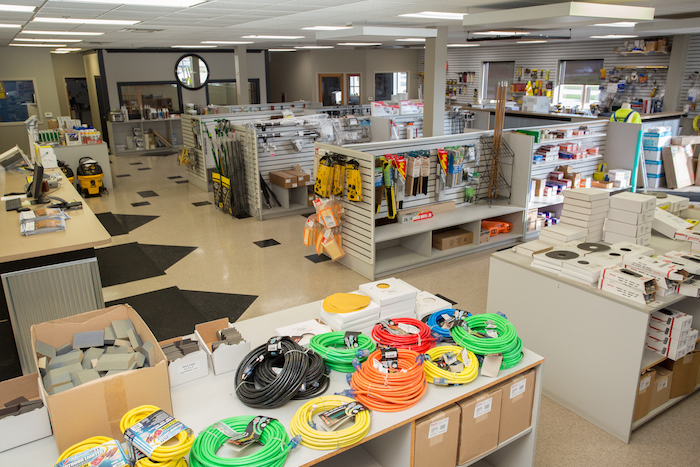 From power tools and accessories to studs and safety gear, our showrooms are state of the art and well organized. 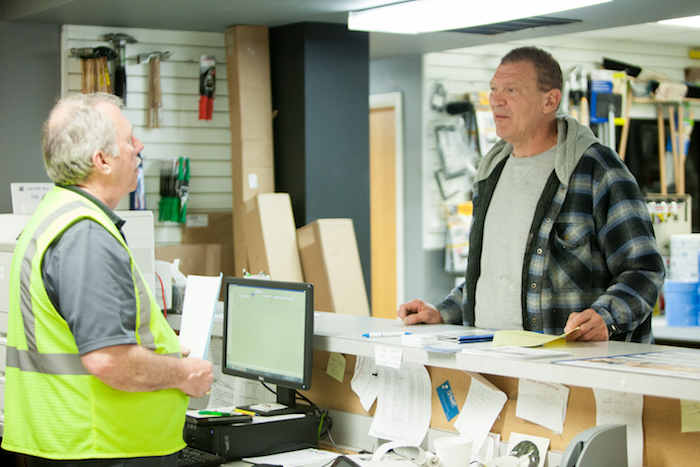 They include a full line of tools as well as specialty products and full installation information. 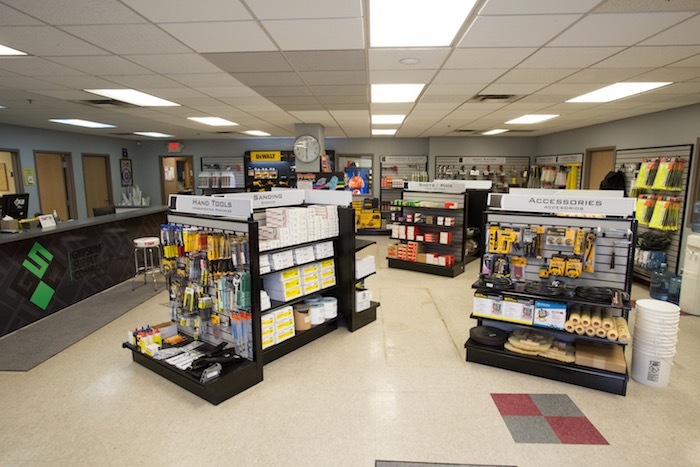 We also offer repair services for power tools and taping tools.